Christmas Decor from Around the World | Christmas All Year ~ It's Ever Christmas! It’s nearly mid-December and many people are in complete ‘Let’s Celebrate Christmas!’ mode, in the USA, as you are probably aware of. Did you know that Christmas is celebrated around the world, beyond the USA? 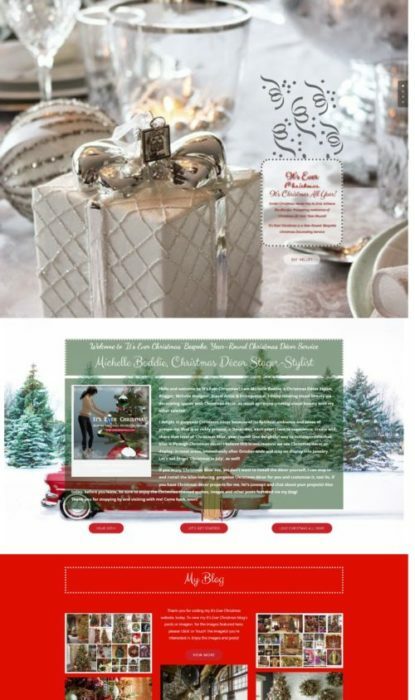 Well, it is and Balsam Hill™ (the leading provider of high-quality, realistic artificial Christmas trees) has a creative webpage dedicated to sharing, ‘A Celebration of Holiday Memories Worldwide‘! How did this delightful project come to be reality? Balsam Hill approached photographers from around the world with an idea to take a photograph of their most memorable Christmas decoration and tell them why it’s so special. The photographs submitted span six continents and are all unified by the common theme of cherished memories from a time long past. You can view some of the most memorable Christmas decorations from countries around the world. via this project! Do you have a special Christmas decoration that you would like to share? You can share it with @BalsamHill using #BalsamHillChristmas! This entry was posted in Christmas Decor, Christmas in December and tagged Christmas, Cristes Maesse, Cristes-messe, Dies Natalis, Kerst-misse, the Mass of Christ, Weihnachtsfest. Bookmark the permalink. ← Christmas Decorations in August!